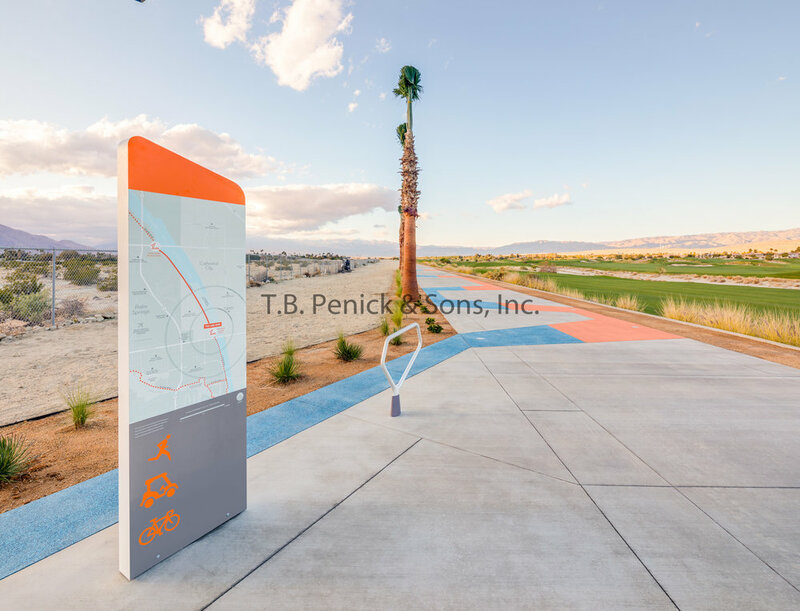 The CV Link is a new concept in active and alternative transportation that will eventually span through the entire Coachella Valley. It will provide significant environmental, health, and economic benefits to generations of current and future residents and visitors. The route largely follows the Whitewater River Channel. Future paths are planned to extend CV Link to Desert Hot Springs, the Salton Sea and other destinations throughout the desert. 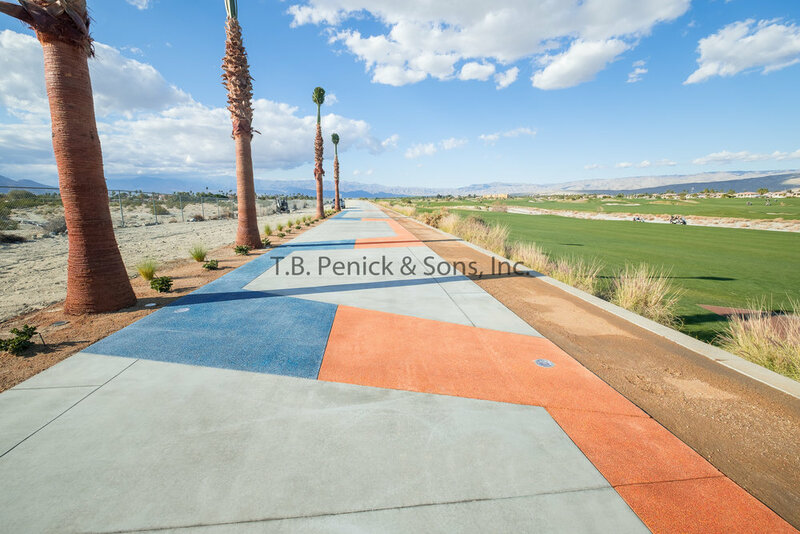 Ultimately spanning more than 50 miles across nine cities and three tribal governments, CV Link is the largest, most ambitious project of its kind in the region, the state and the nation. CV Link will connect users to employment centers, shopping, schools, friends and recreational opportunities. Dual paths are planned to accommodate bicycles and low-speed electric vehicles, and pedestrians. 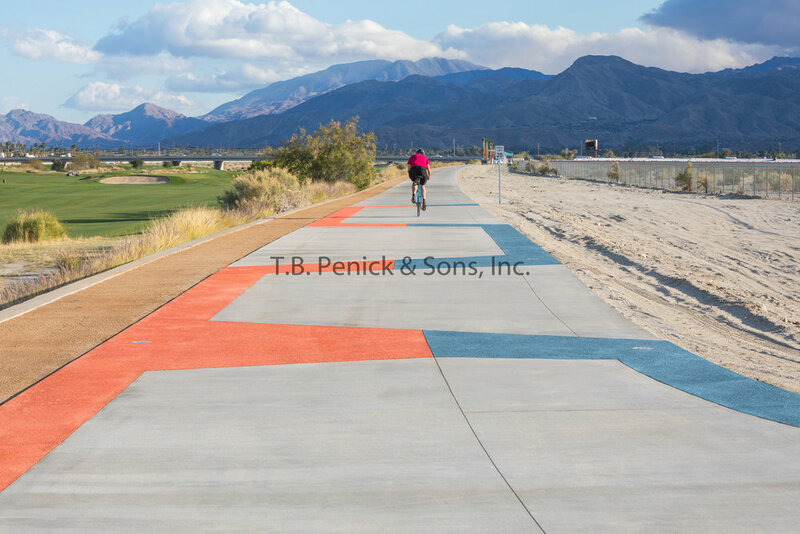 This alternative transportation corridor will enable healthier lifestyles, spur economic innovation, and make the Coachella Valley a more sustainable and appealing place to live, work and play. It will bring national recognition to the Coachella Valley as a leader in environmentally friendly transportation.